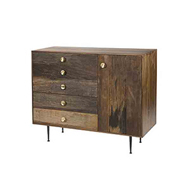 Tansu is proud to present our catalog of stunning and unique reclaimed furniture for modern, eco-friendly homes. 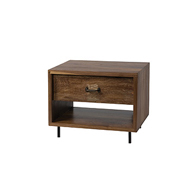 Our furniture will make a bold statement in your bedroom, living room, or office, and is a beautiful and responsible choice for all your home decorating needs. 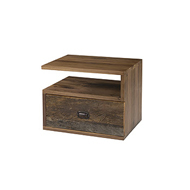 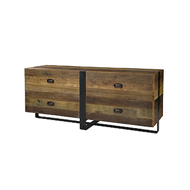 Reclaimed wood furniture is simply modern furniture built from recycled wood pieces. 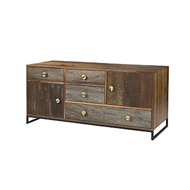 The furniture you see in this catalog is constructed from previously-used furniture, architecture, flooring, and more – it's a great way to practice environmental sustainability, while also achieving a great unique look for your home. 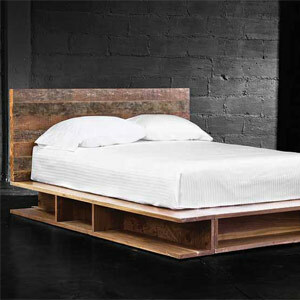 But using recycled material doesn't mean you have to sacrifice any stability or quality; all of our reclaimed furnishings are designed to be incredibly strong, while also being environmentally-conscious, and are constructed to only the highest quality standards. 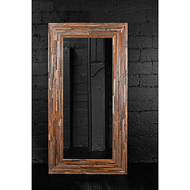 Many of our items are reinforced with reclaimed wrought iron frames and enhancements. 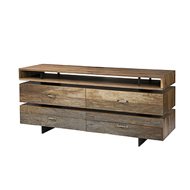 And, unlike many of our competitors, we choose our recycled wood pieces on the basis of their appearance as well. 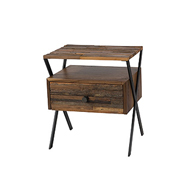 One of the benefits of using reclaimed wood is that, as it ages, wood takes on new and unique patinas, knots, and soft textures that come with maturity. 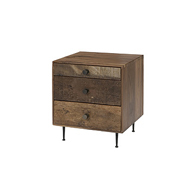 We feel that recycled furniture shouldn't just be a responsible choice, but a fun, aesthetically pleasing choice that exudes unique character and greatly improves the overall warmth and look of your home. 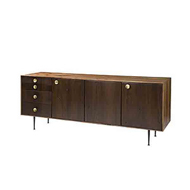 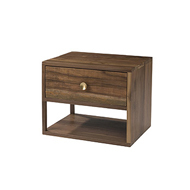 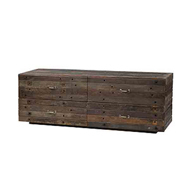 Rest assured, you will love your reclaimed furniture sets from Tansu. 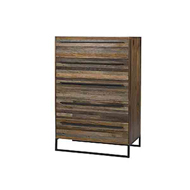 Not only do these unique furnishings look fantastic, but they are a responsible, environmentally conscious choice for your home's needs. 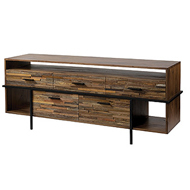 If you have any more questions about our recycled wood furniture or would like some help picking the perfect set for your home, please contact us today!